Impressed by televised demonstration by Christian Tissier, Christophe took the plunge and started training in Aikido in 2002. He has trained mainly with Jim Dempster (Gowaryu Aikido), where he found his direct and efficient approach to Aikido very appealing. 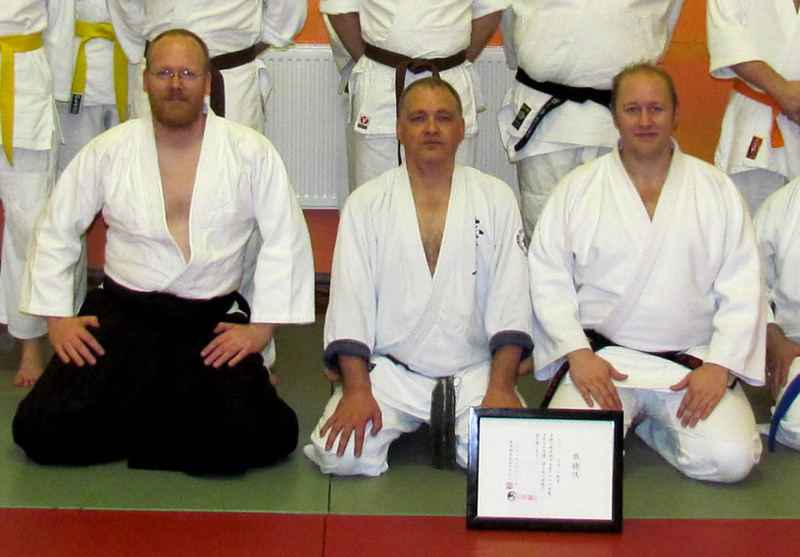 In 2007, Christophe was awarded Shodan (1st Dan) by the British Aikido Association. 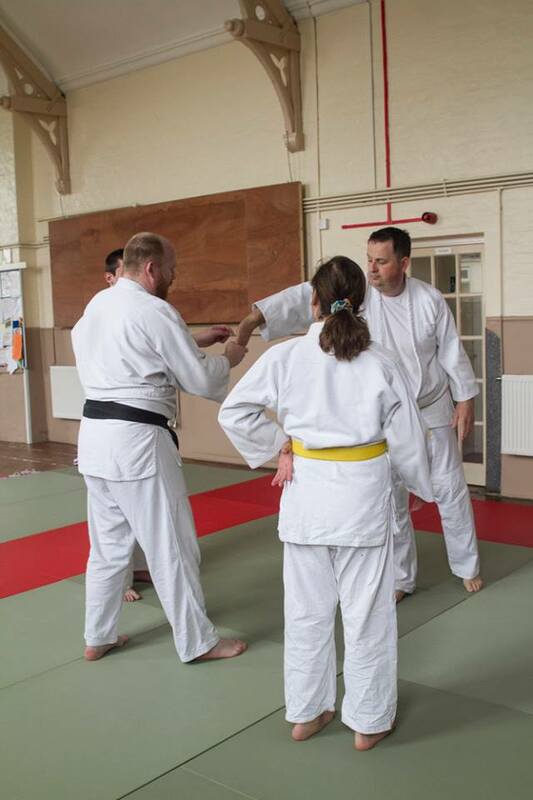 He got his Coach Level 1 qualification in 2009, allowing him to help teach at Gowaryu and Katsujinken Dojos. 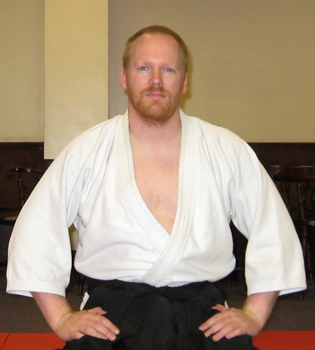 In June 2009, he founded the Genryukan Aikido dojo in Dover. 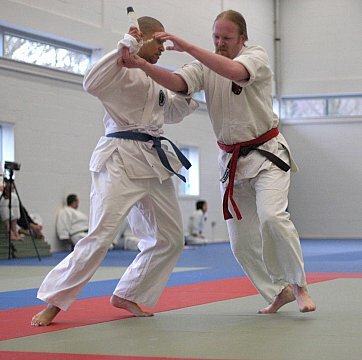 He was then awarded Nidan in July 2012 by Shaun Hoddy and Greg Barton. 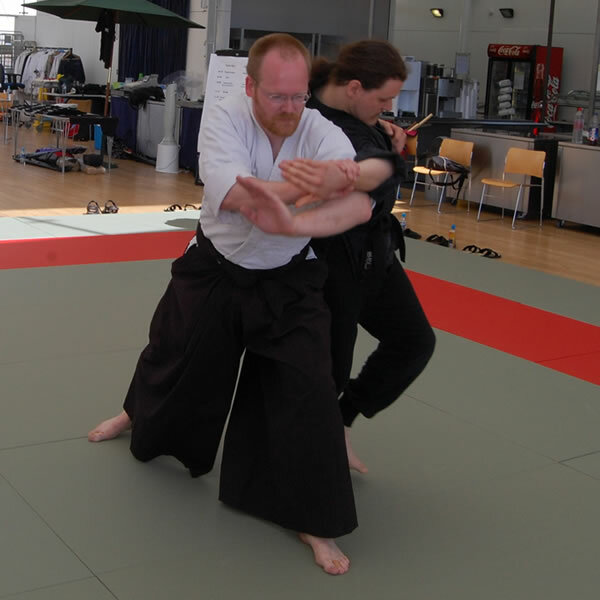 Christophe mainly follows the Tomiki system and syllabus. However, he is also keen to look at other styles of aikido and martial arts. 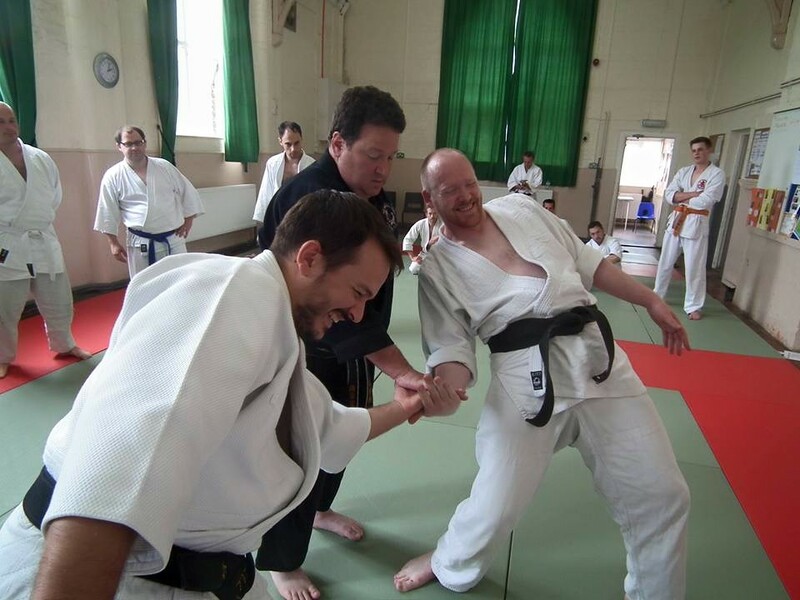 With that in mind, Genryukan has been very lucky to welcome a number of highly skilled guest instructors such as Mick Pratt (4th Dan, Tomiki Aikido), Neil Saunders (6th Dan, Yoshinkan Aikido), Robert Mustard (Shihan, Yoshinkan Aikido) and Howard Popkin (Daito Ryu Aikijujutsu). Also, an introduction in kungfu and taichi, whilst too short to claim any proficiency, gave Christophe some insights into the differences and similarities of other fighting systems. Christophe is keen to pass on the lessons he has learned over the years and is constantly working on how best improve his coaching. His main goal is to better motivate, encourage and help his student into their own journey in their martial art training. 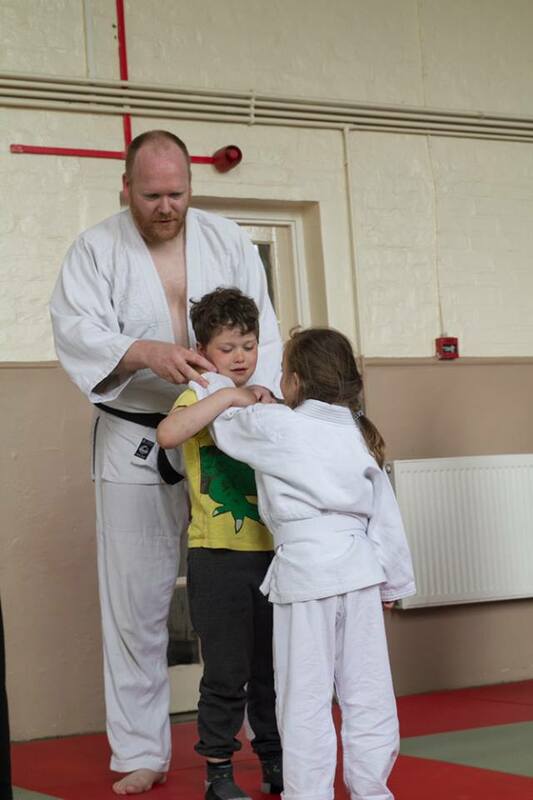 Genryukan Aikido has had an excellent start with dedicated students. Christophe is looking forward to passing on his love of the art for many more years whilst developing his own Aikido.